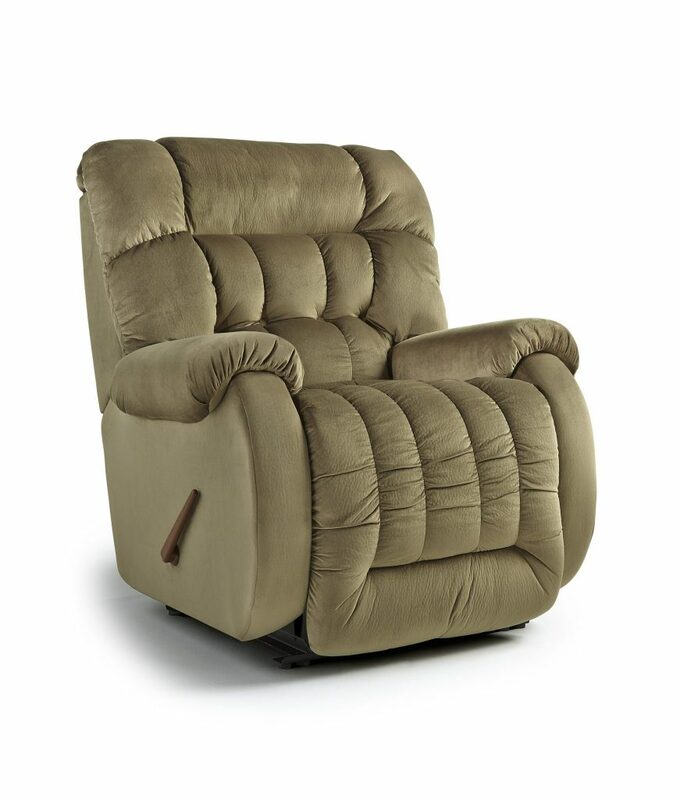 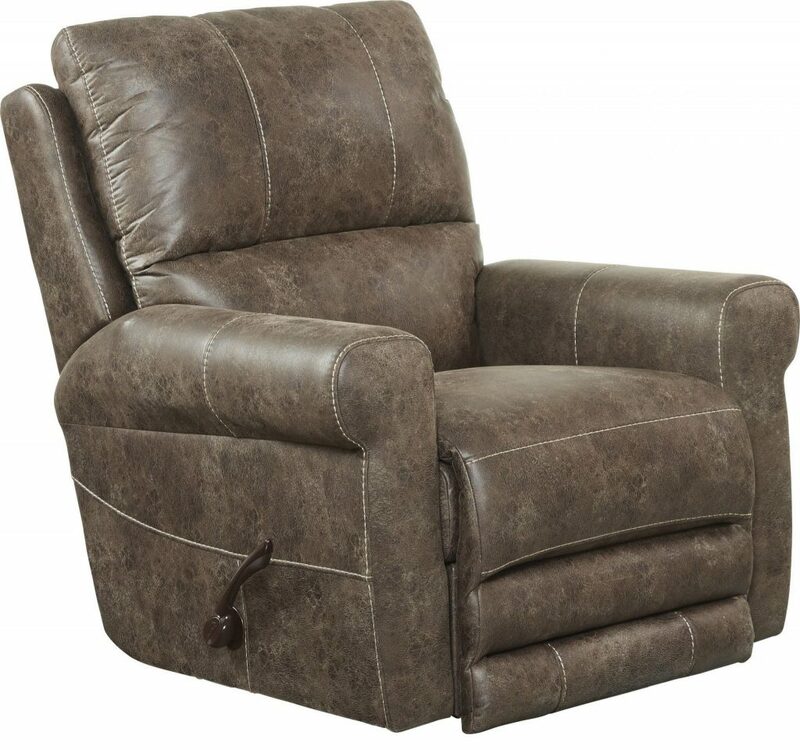 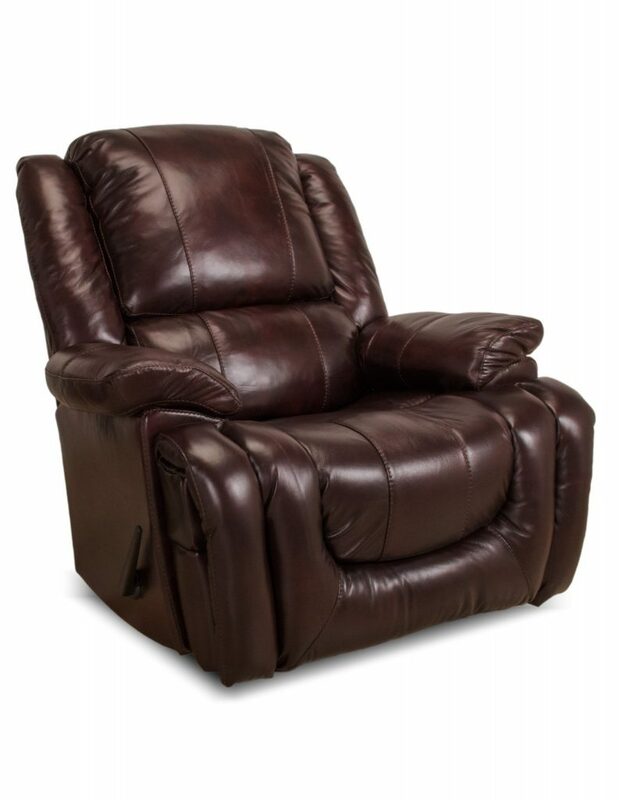 America's Furniture Store® | "The Low Price Way to Buy®"
More than 100 rocker recliners on display including a selection from the #1 brand, La-Z-Boy, as well as Catnapper, Southern Motion, Best Home Furnishings and many more. 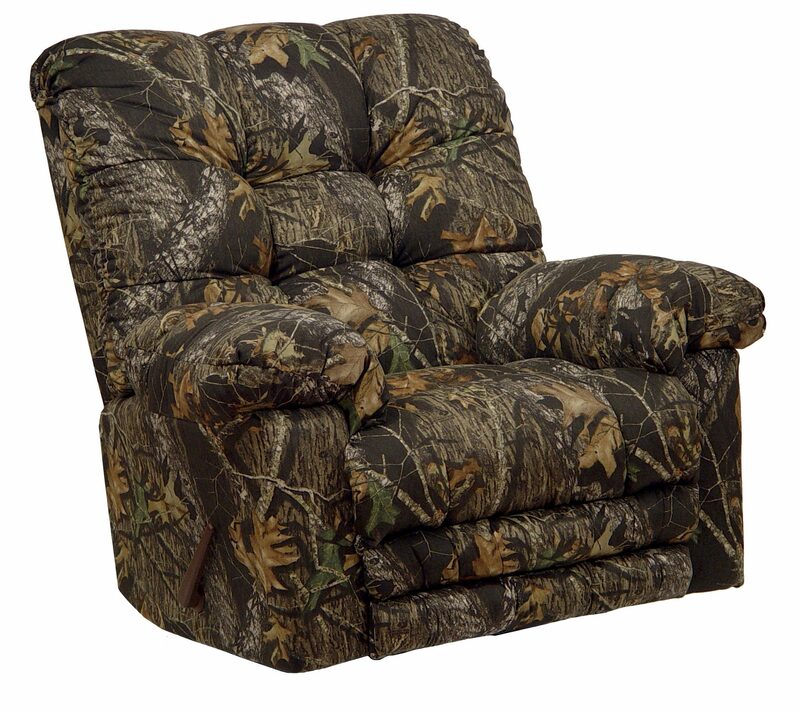 No one carries more brands or a better range of choices. 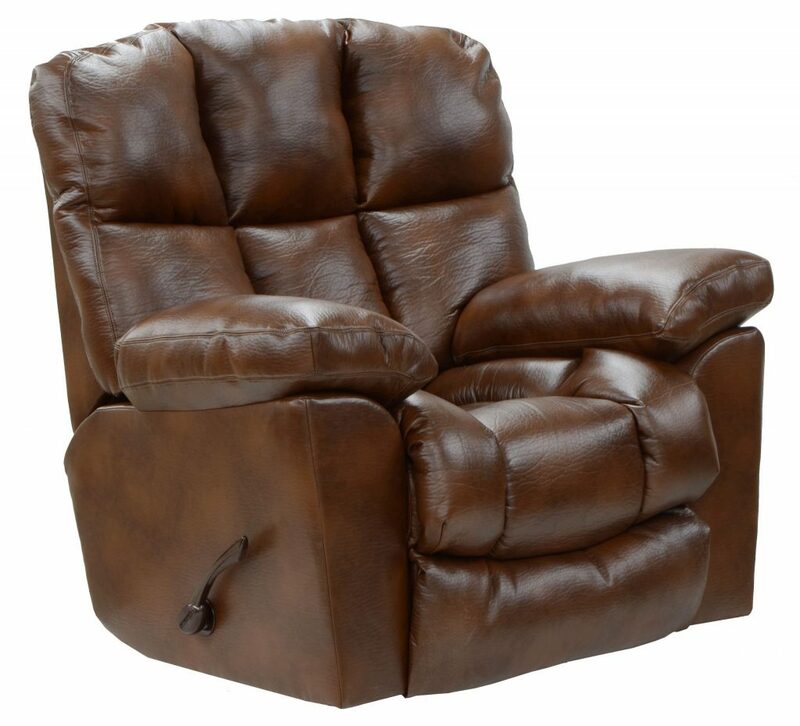 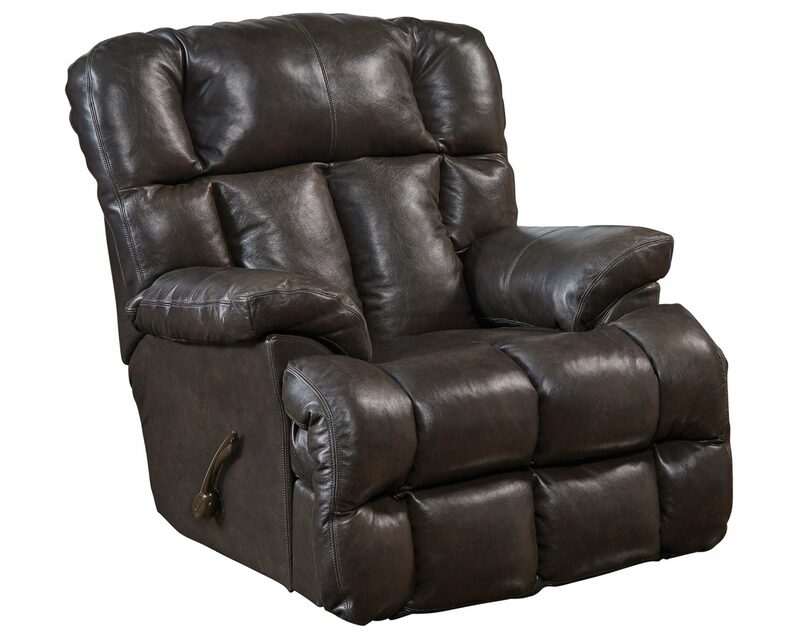 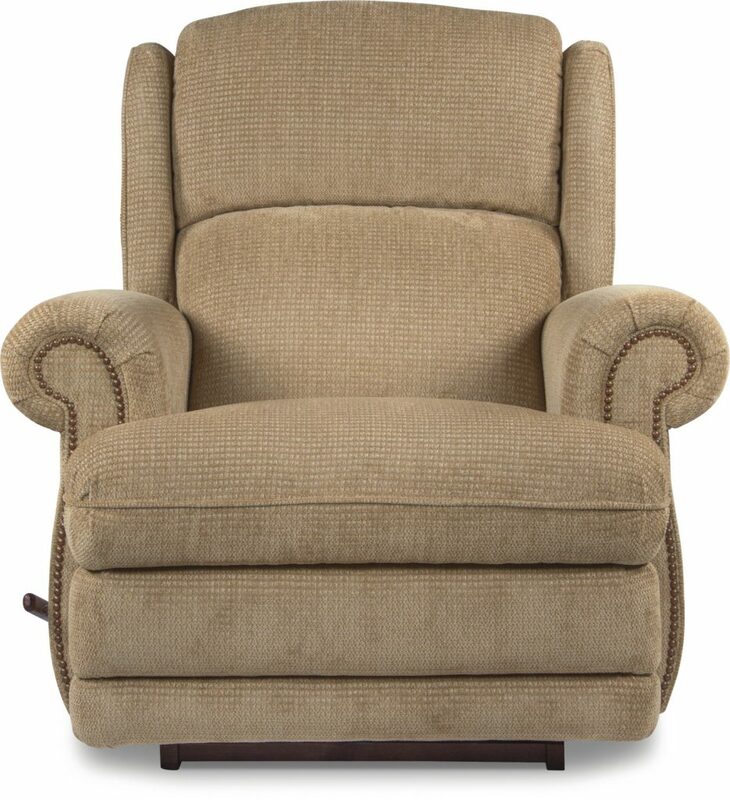 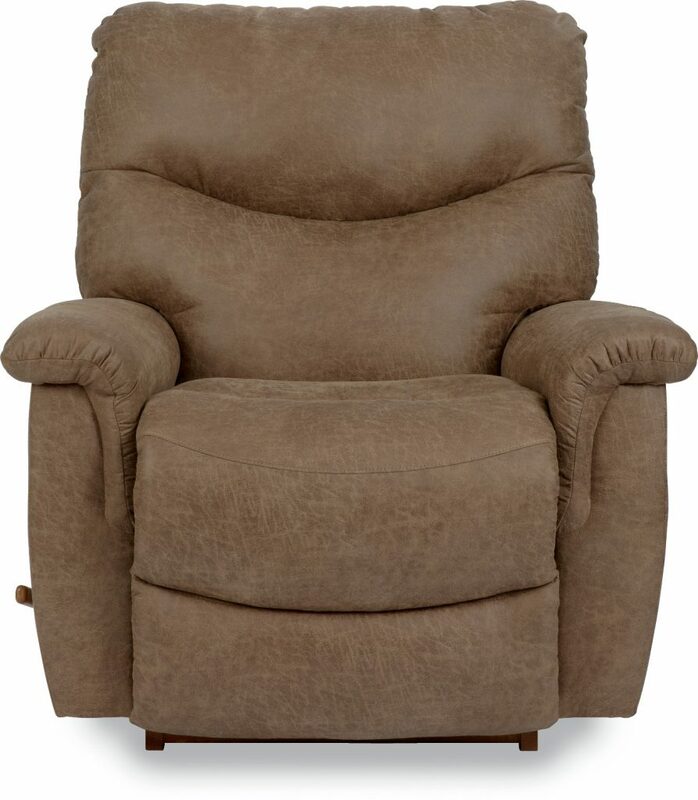 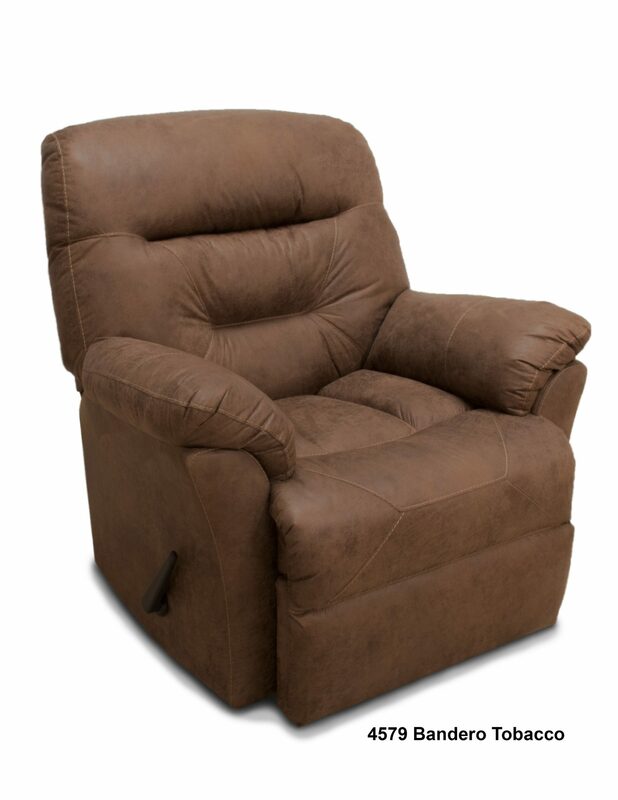 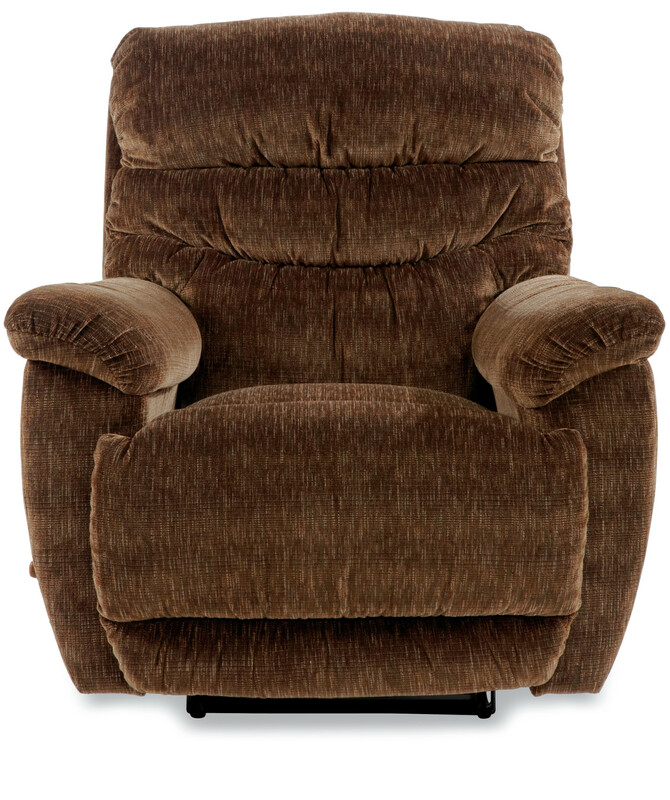 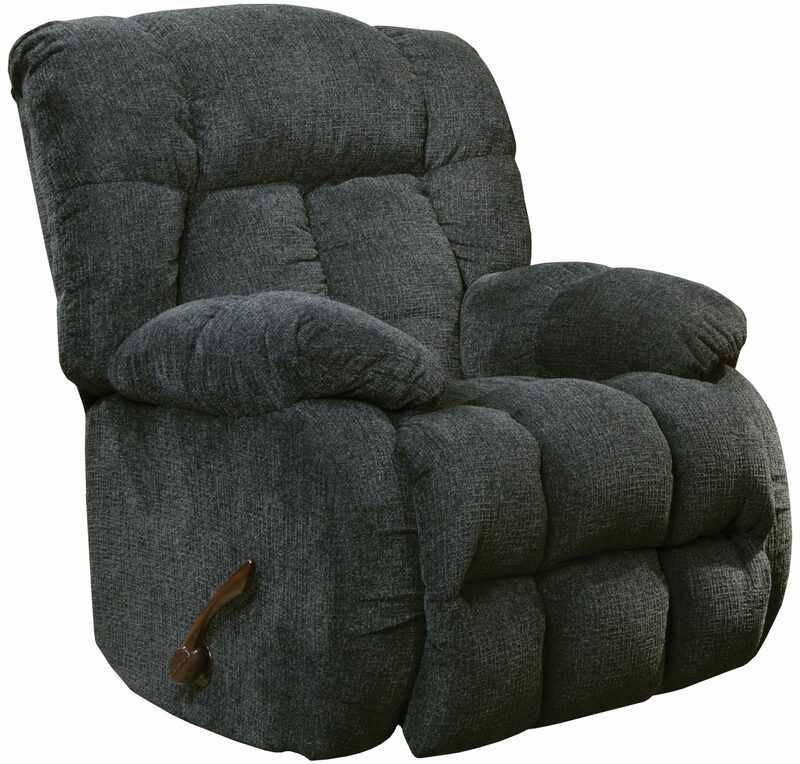 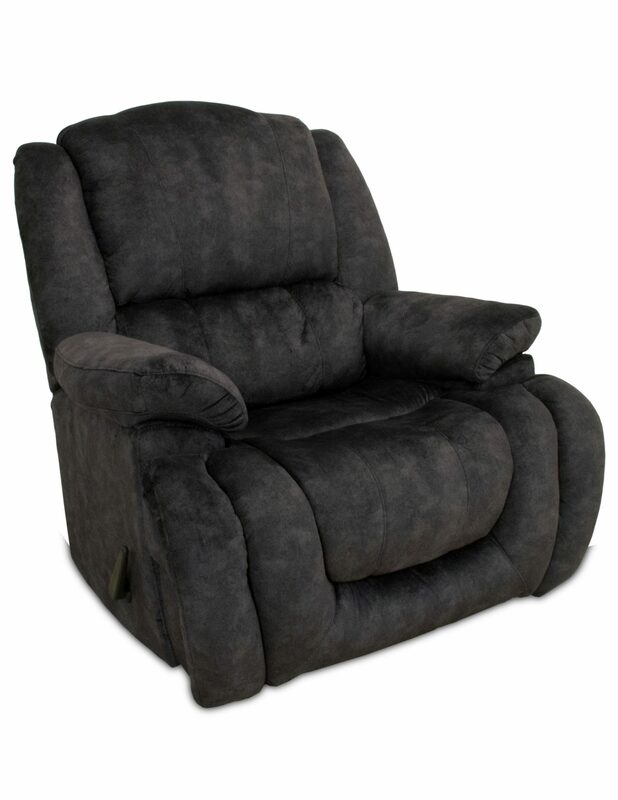 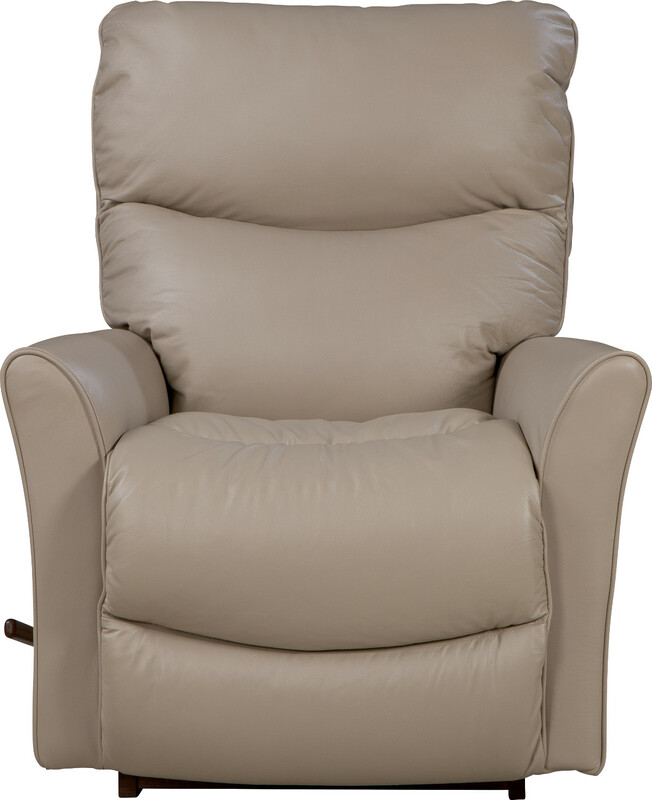 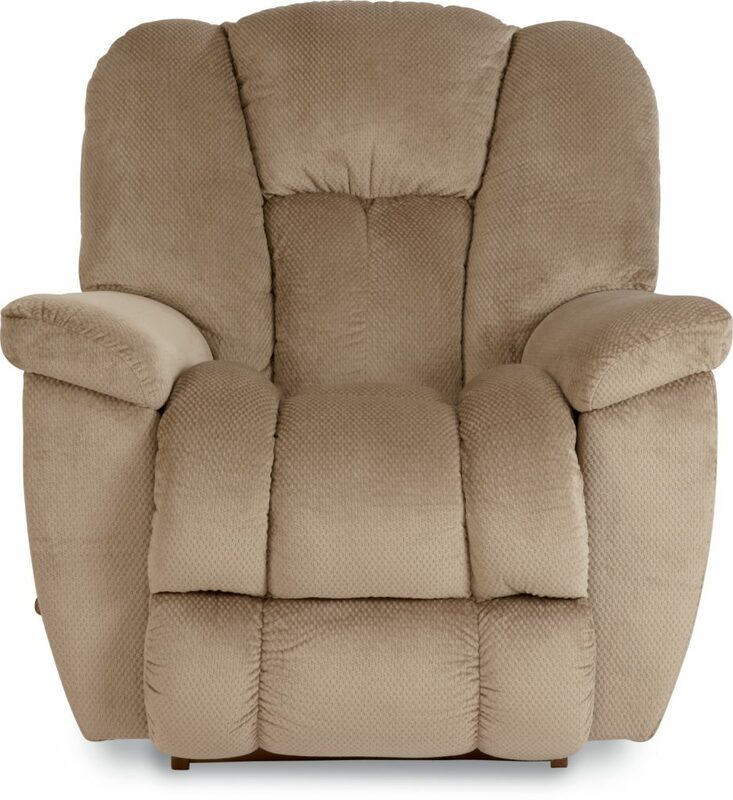 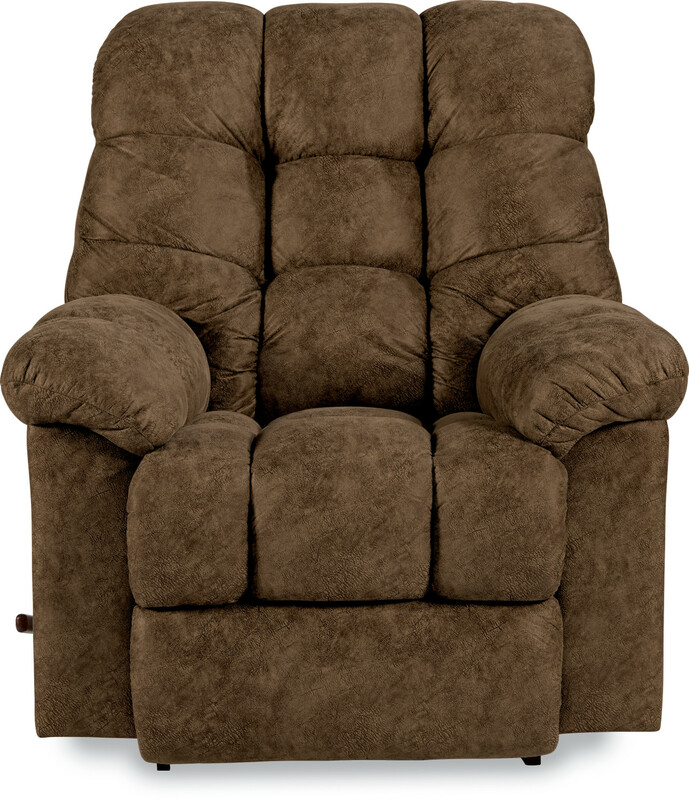 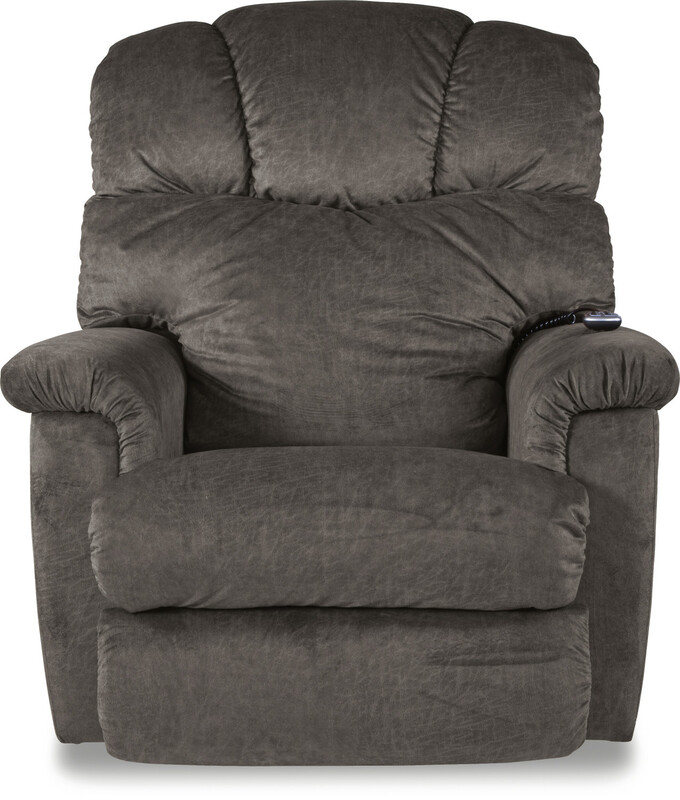 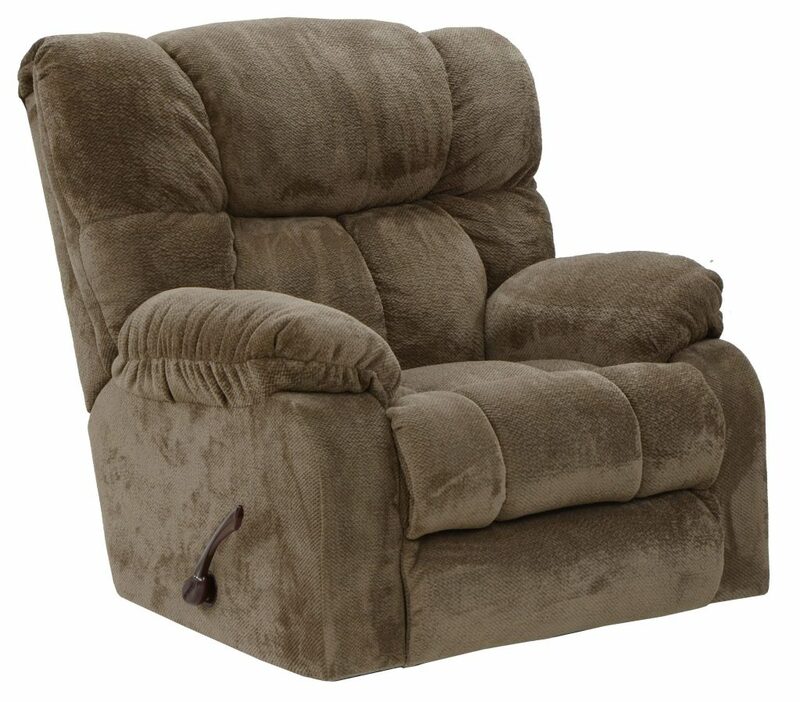 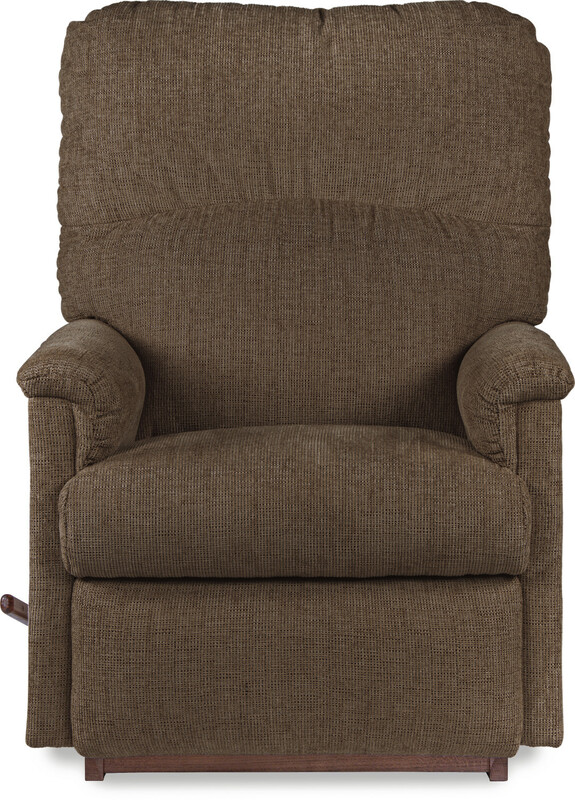 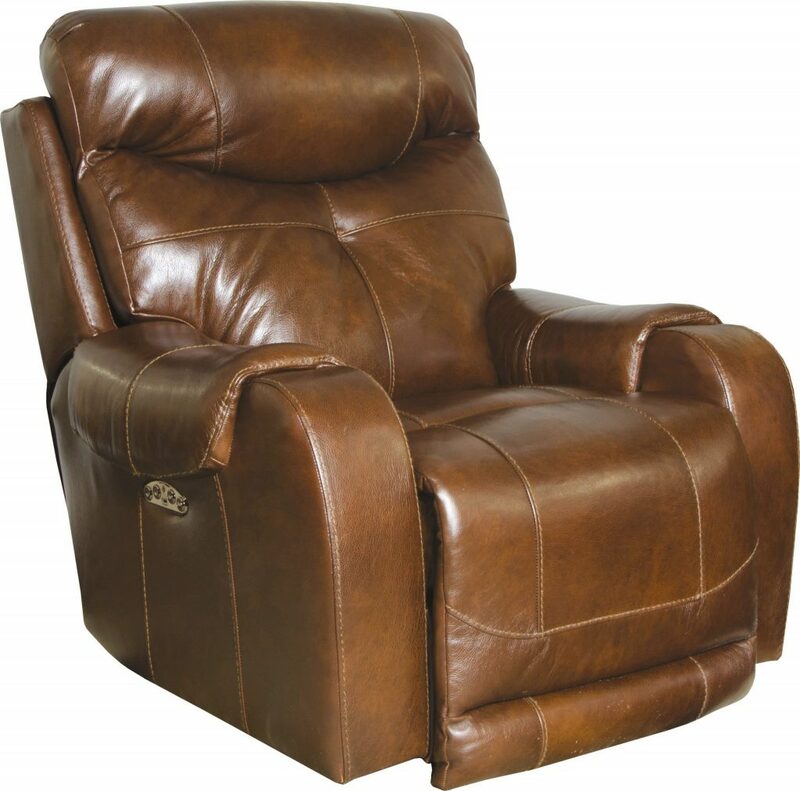 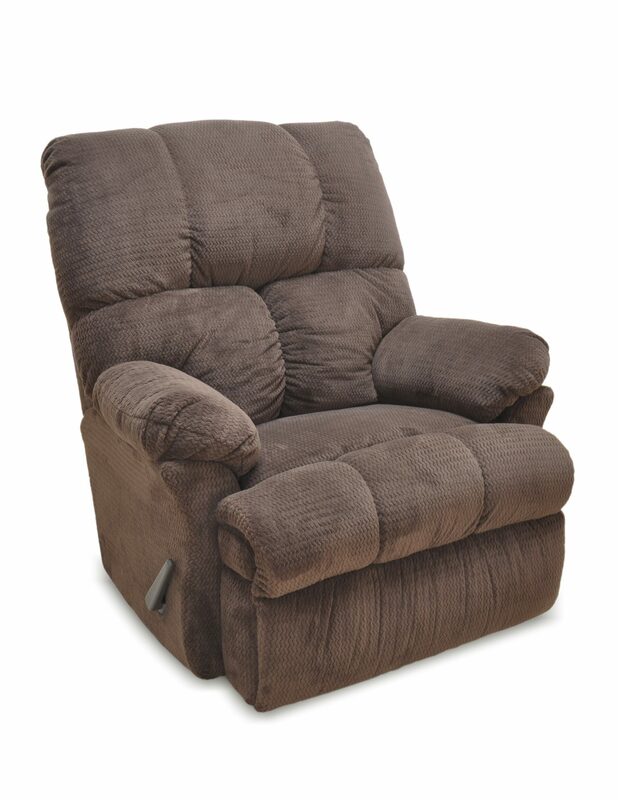 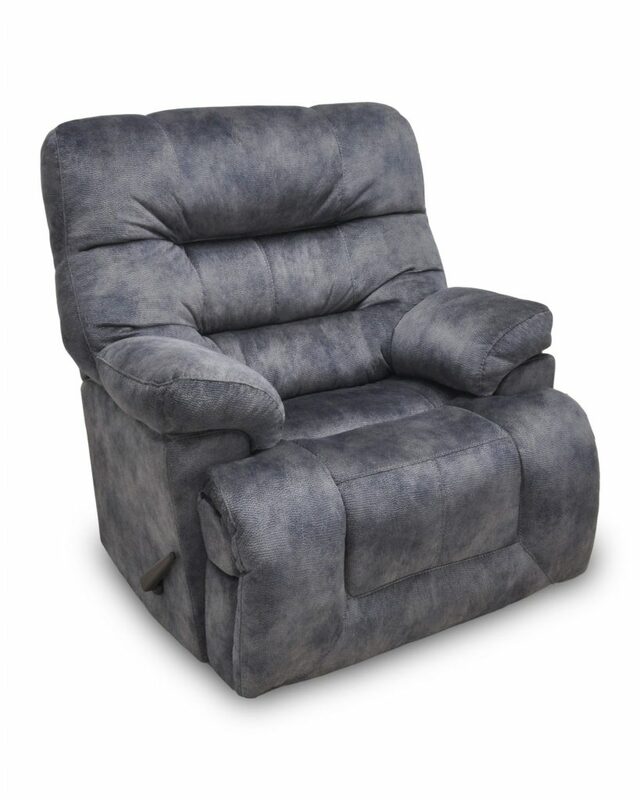 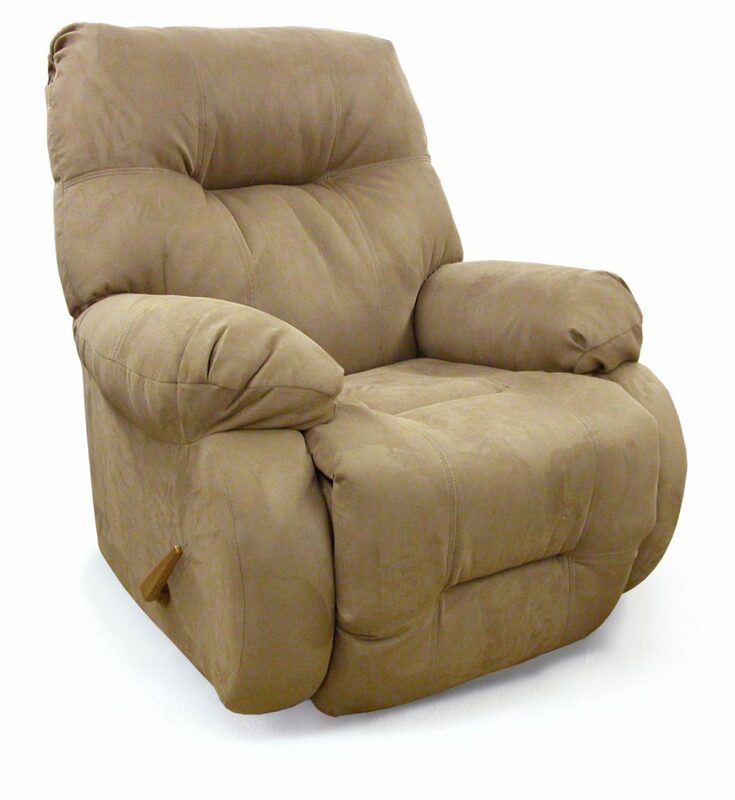 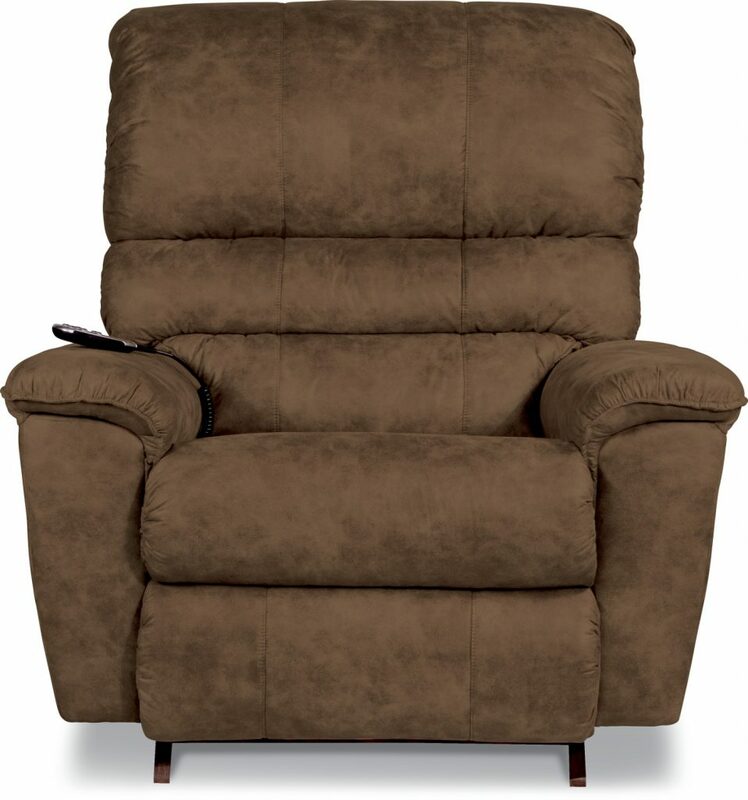 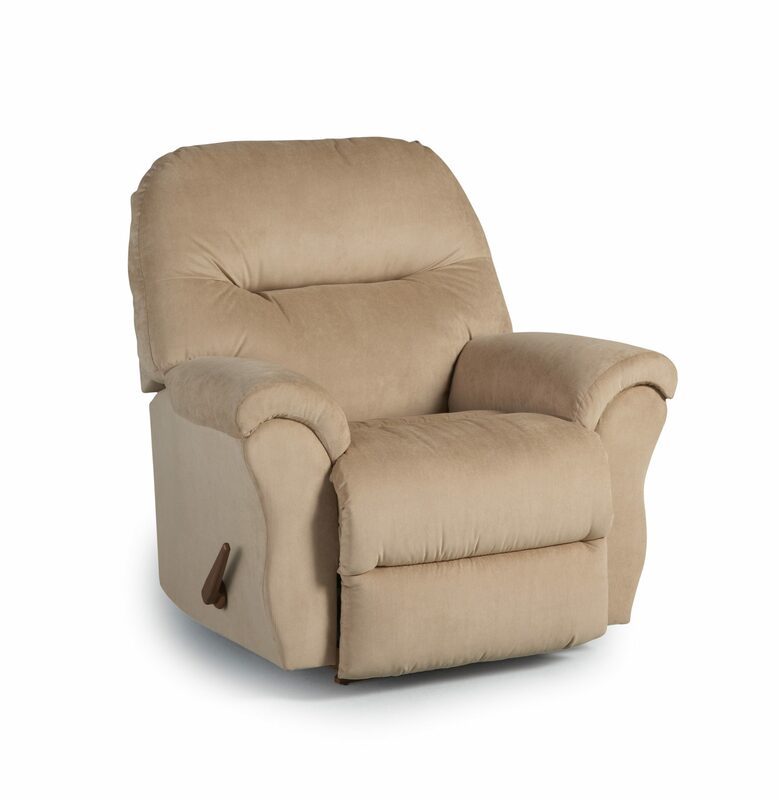 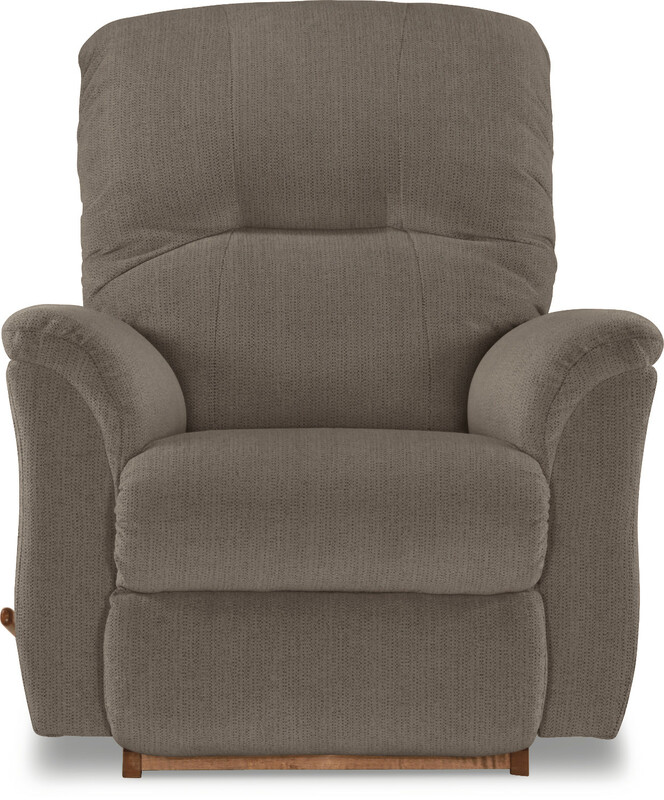 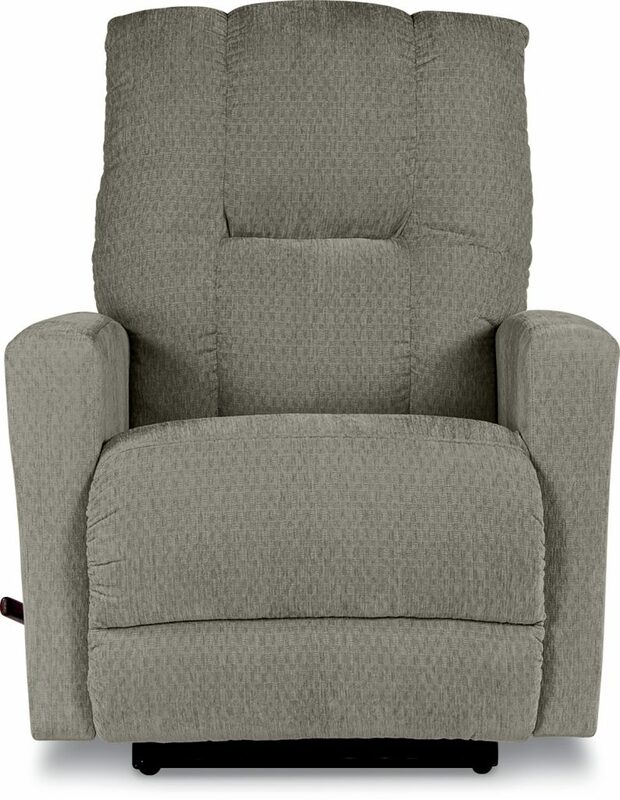 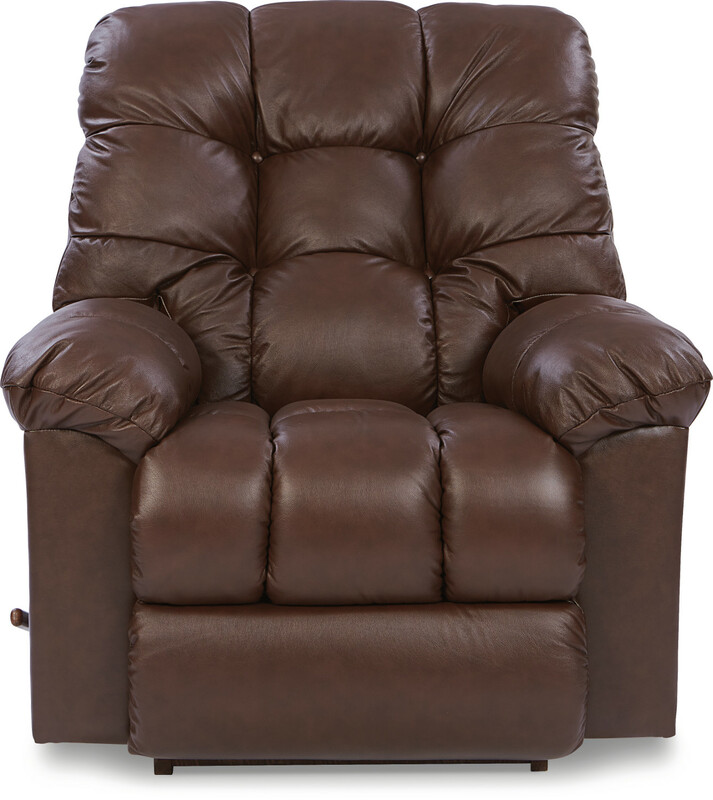 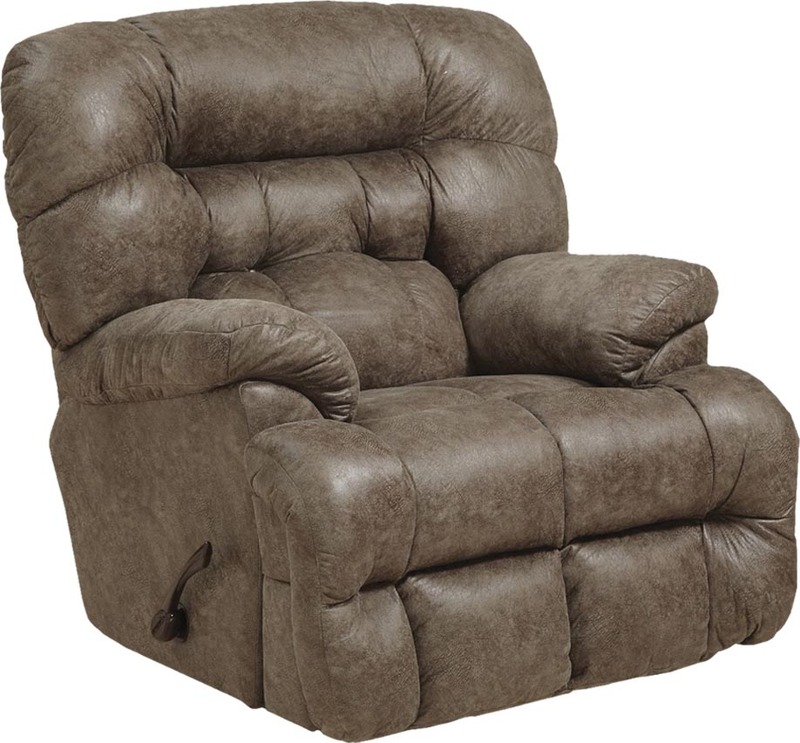 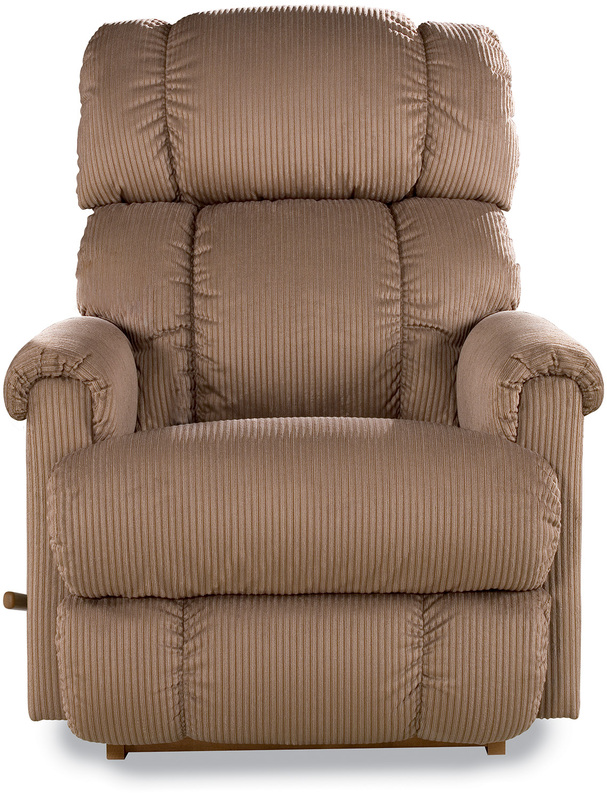 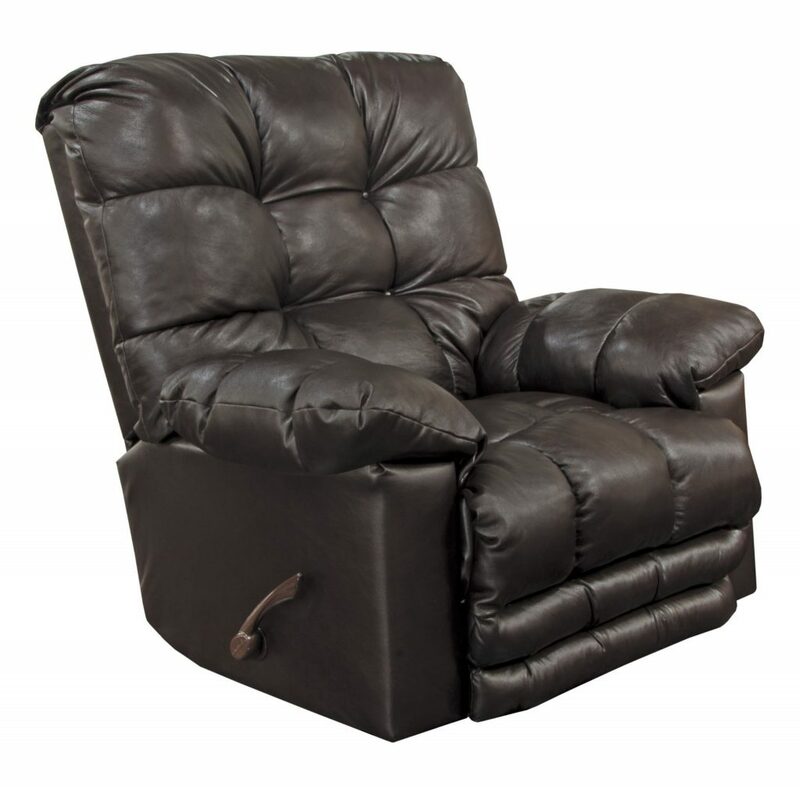 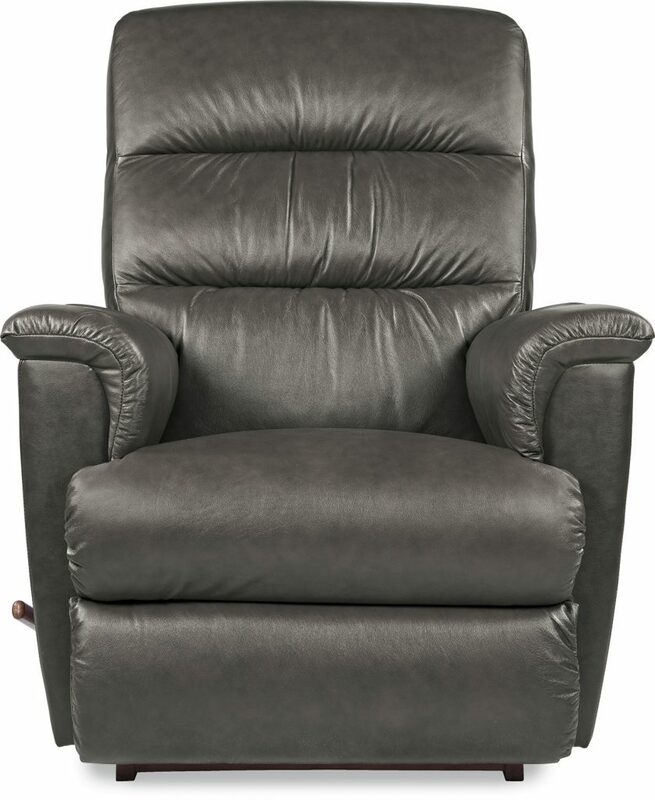 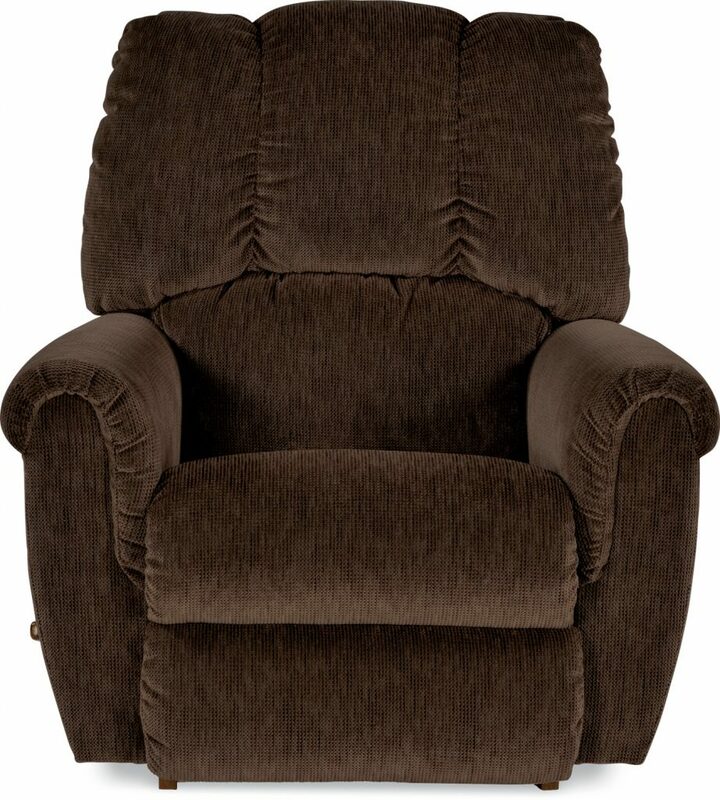 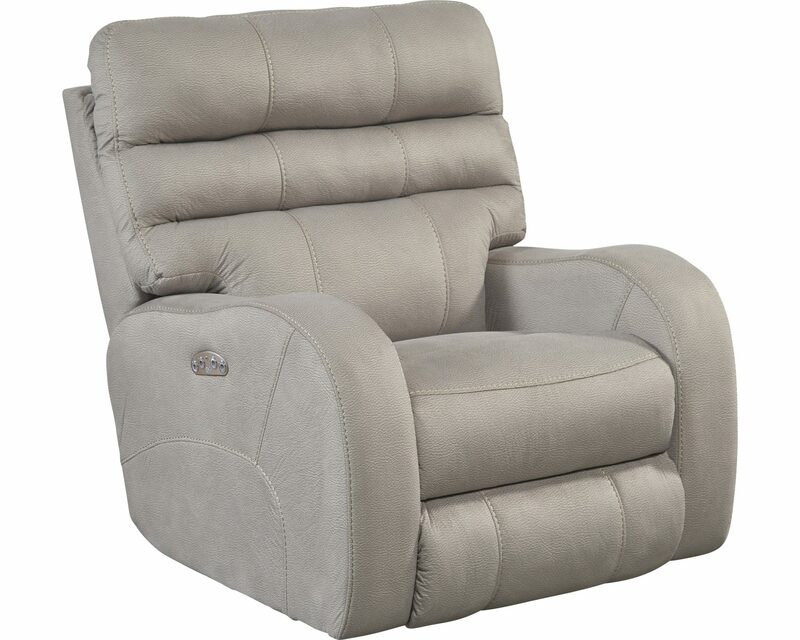 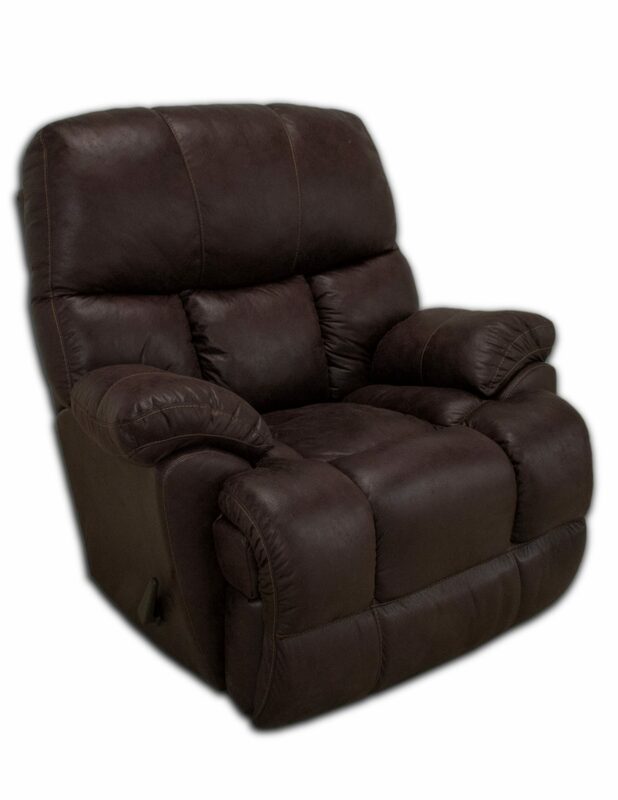 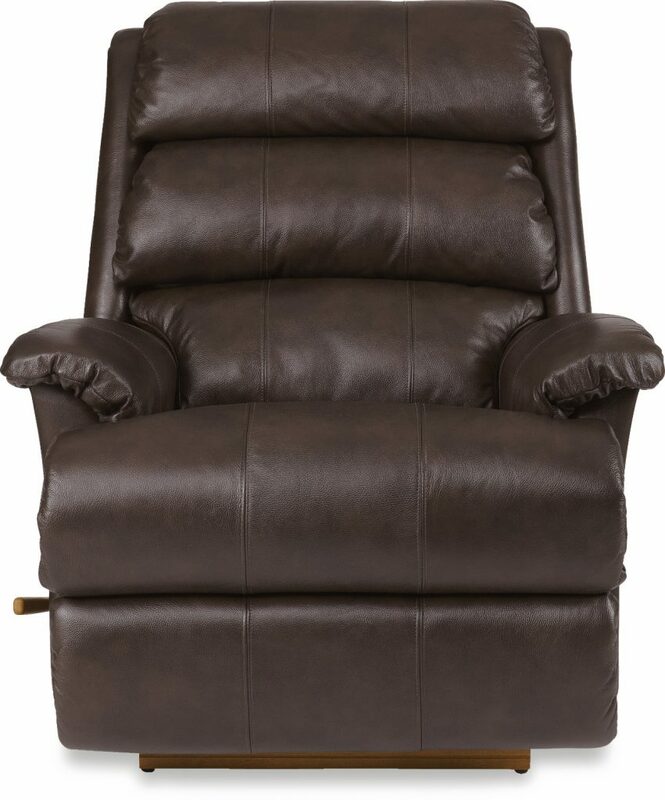 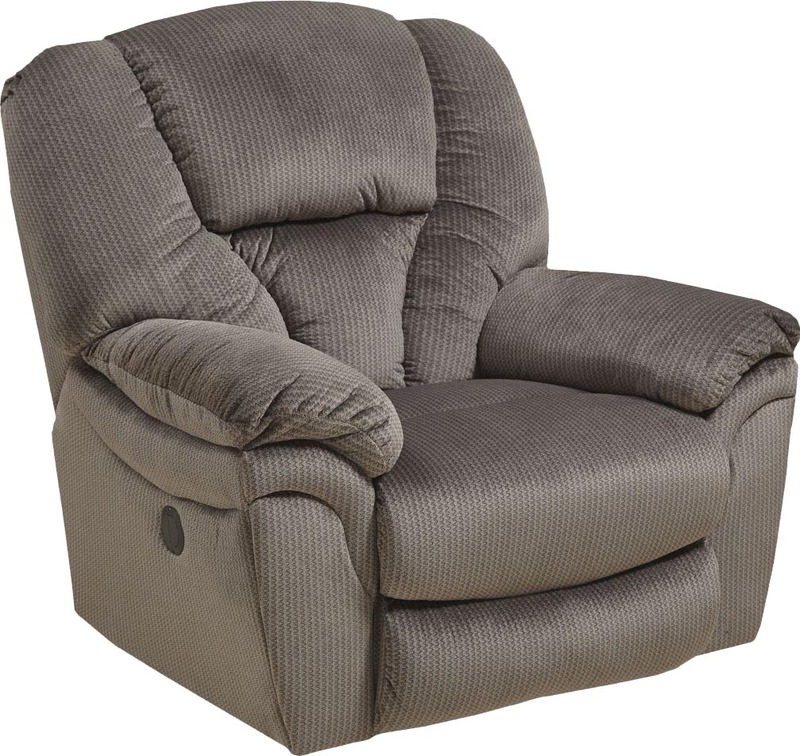 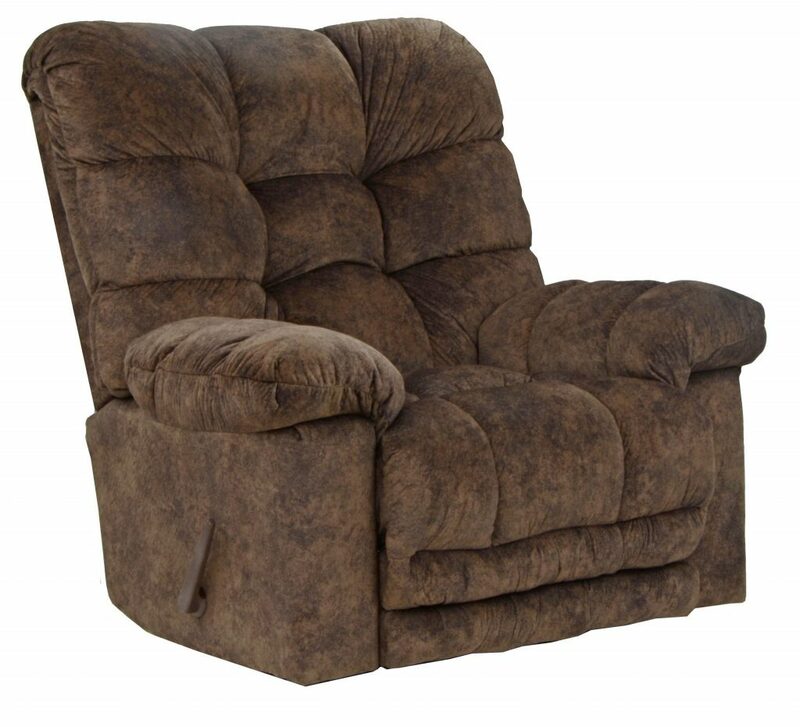 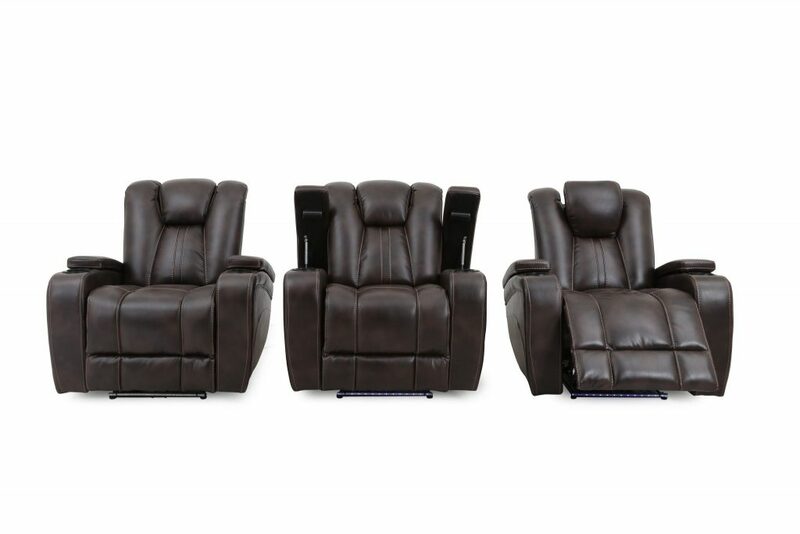 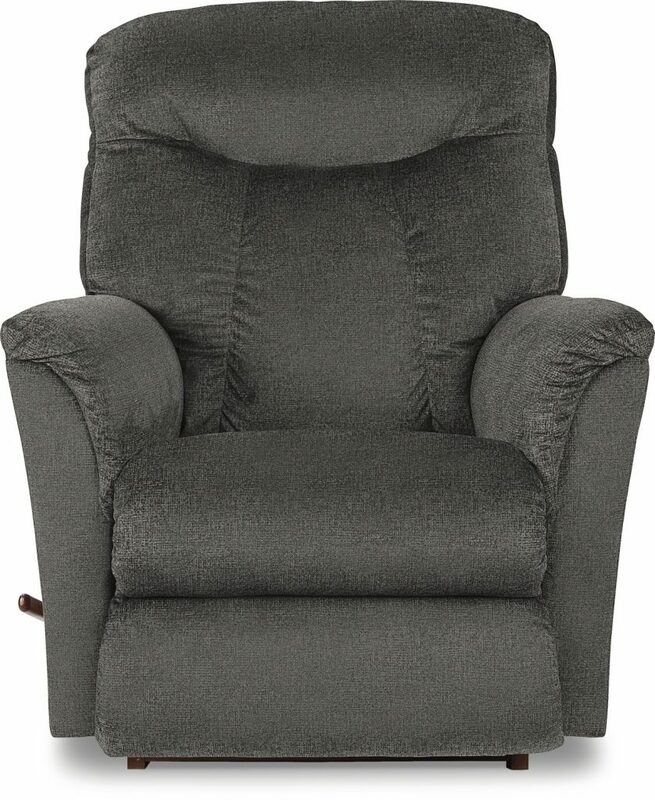 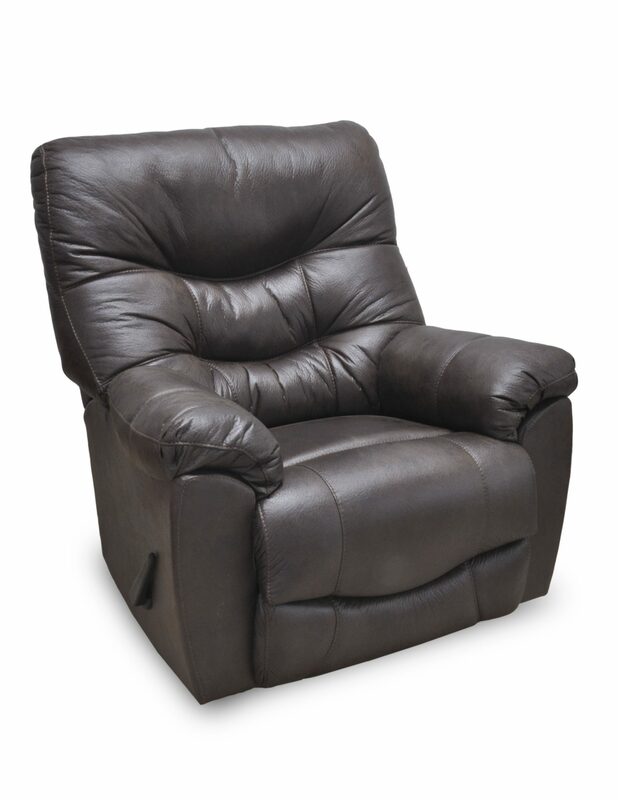 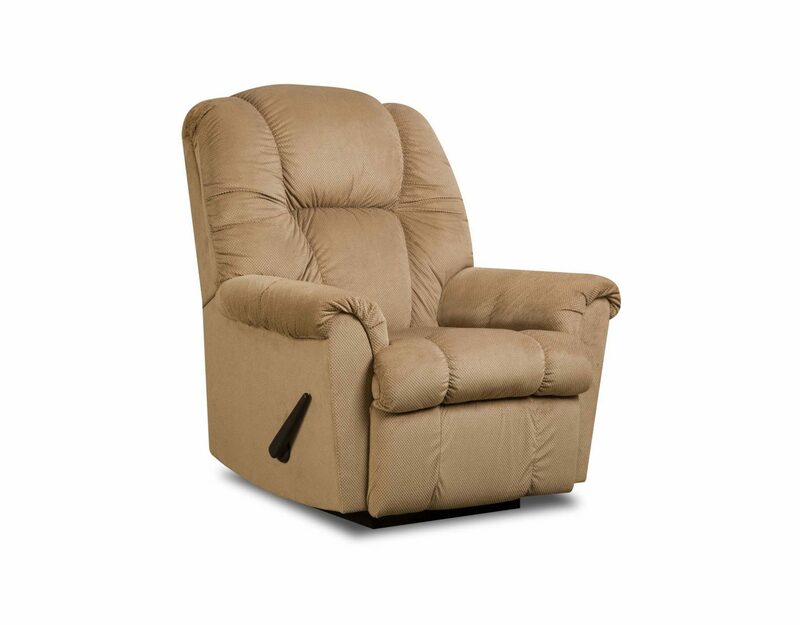 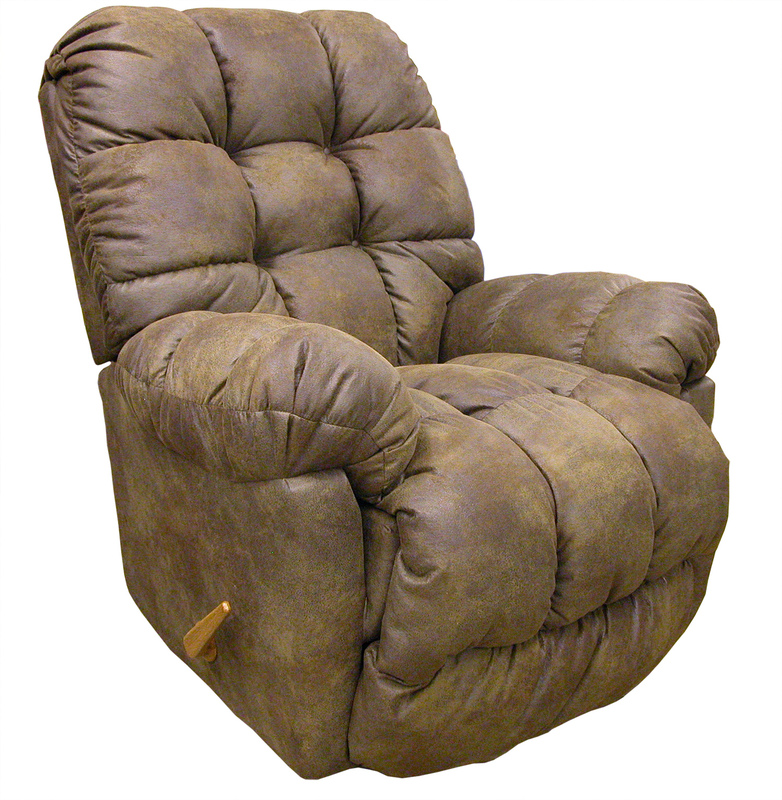 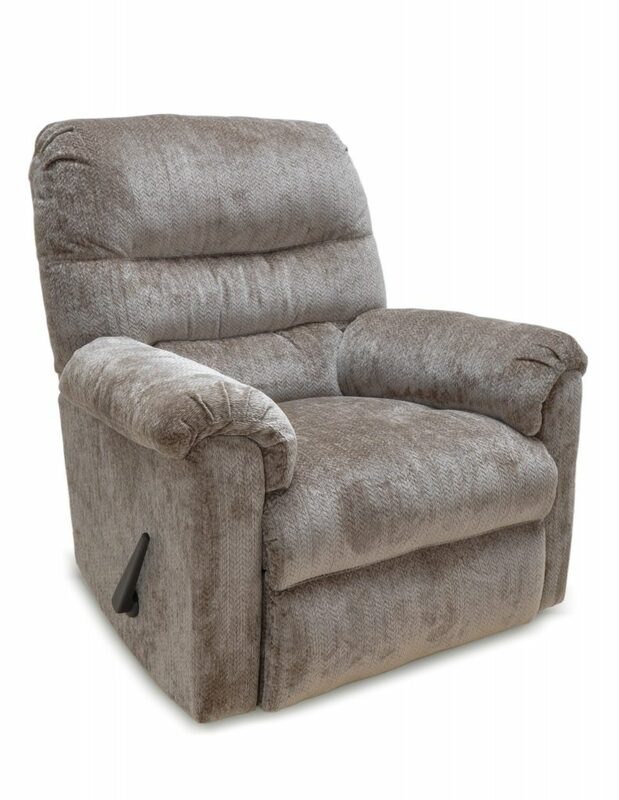 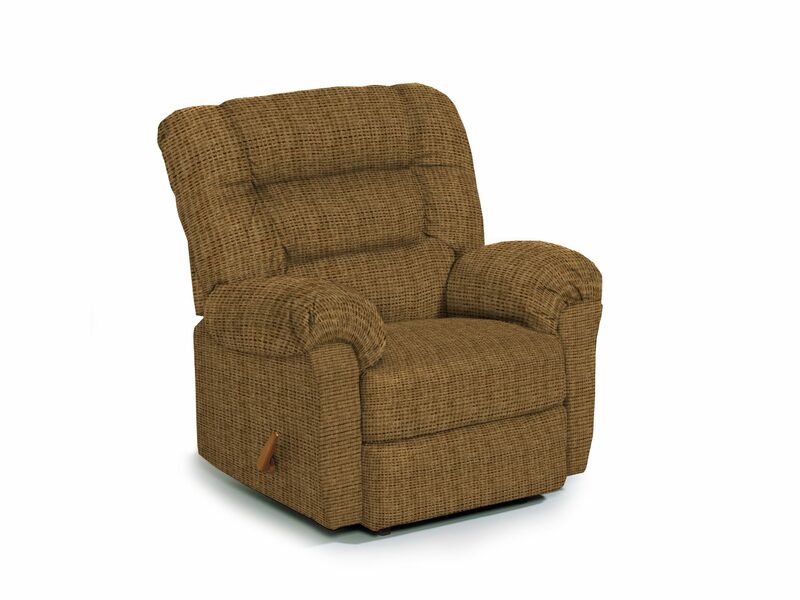 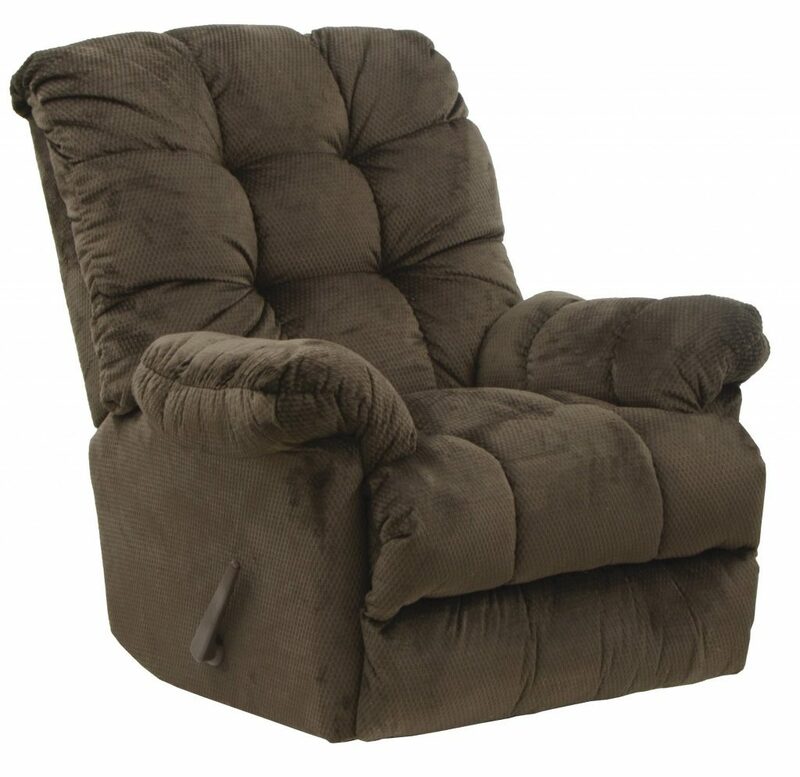 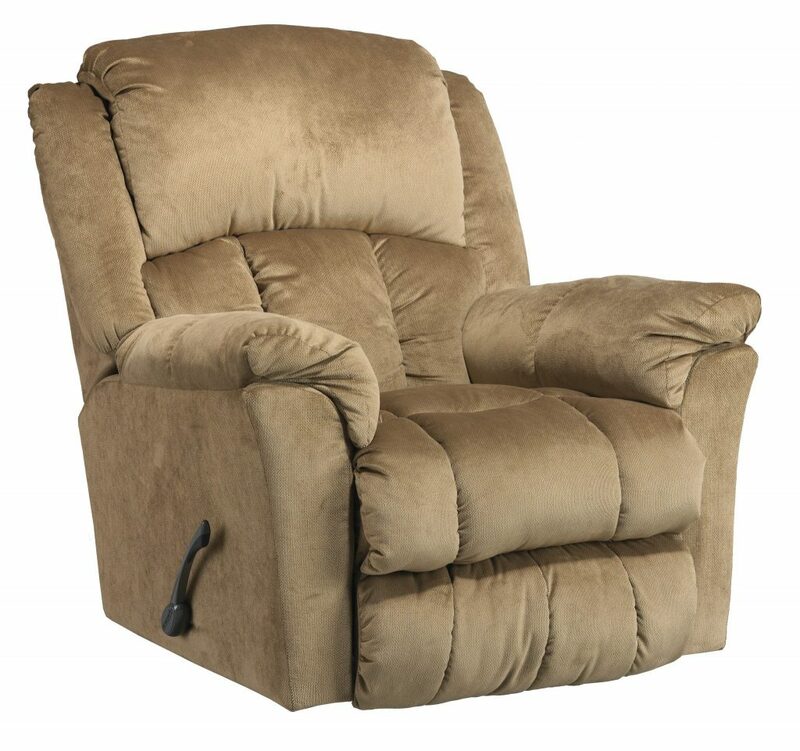 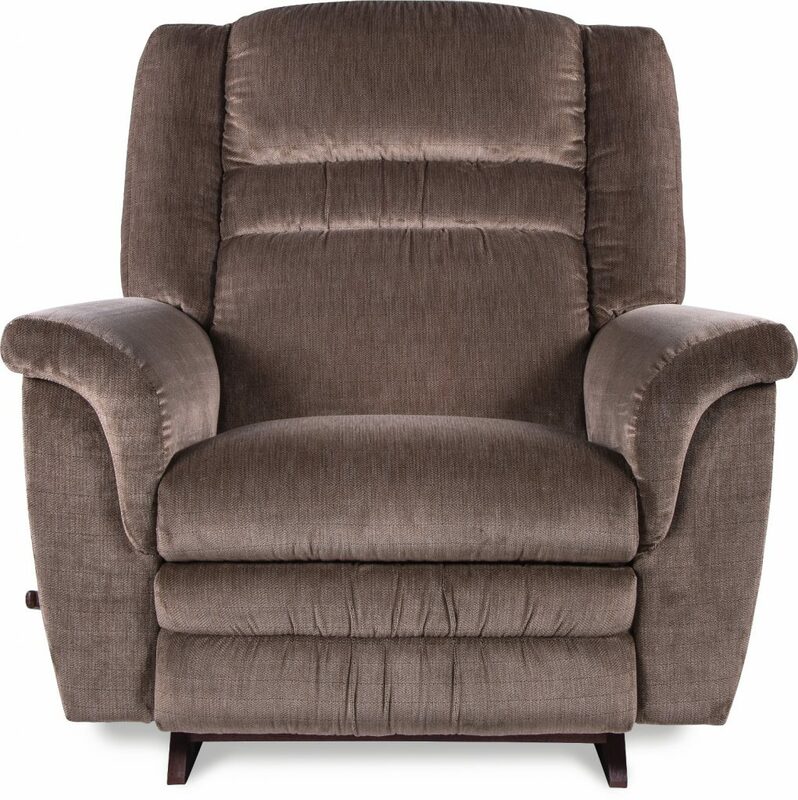 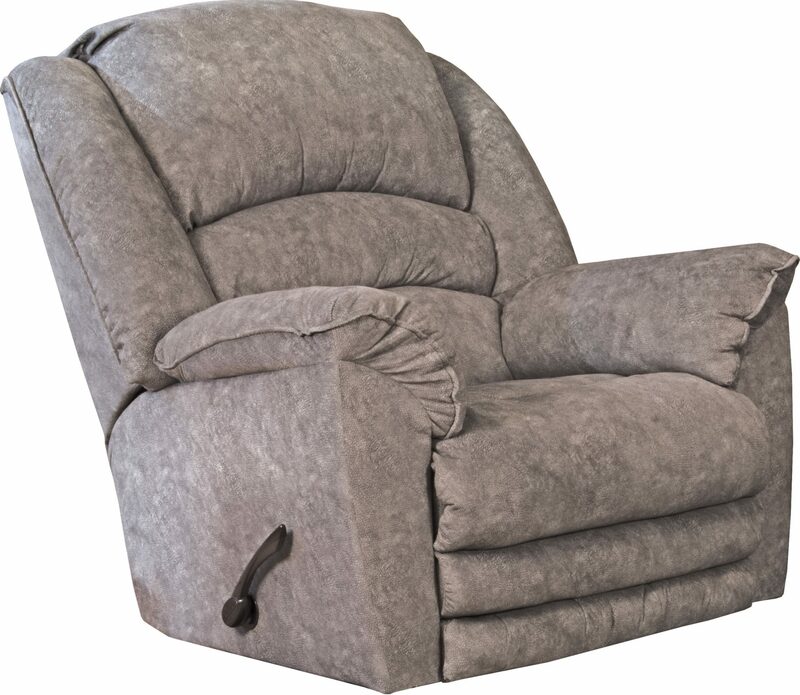 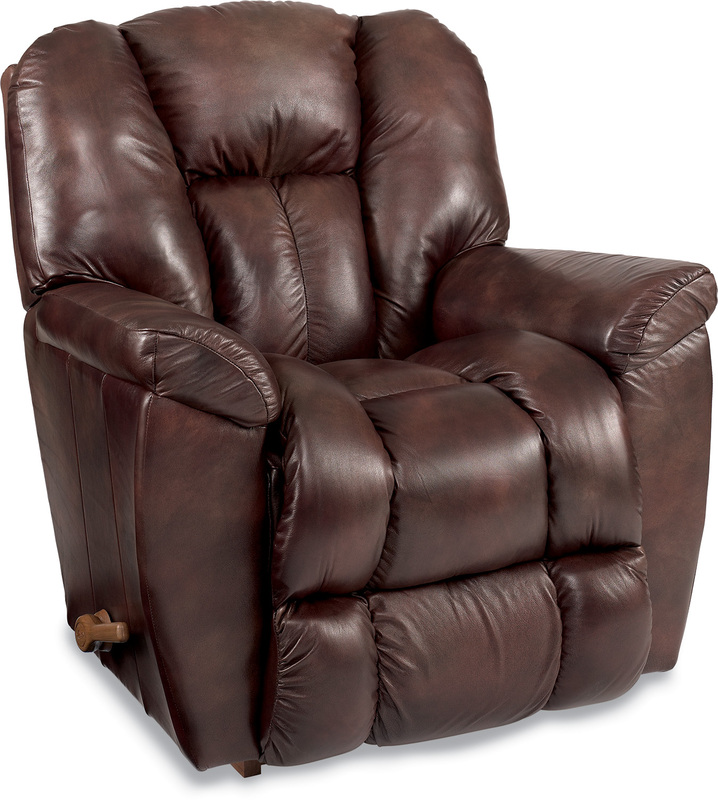 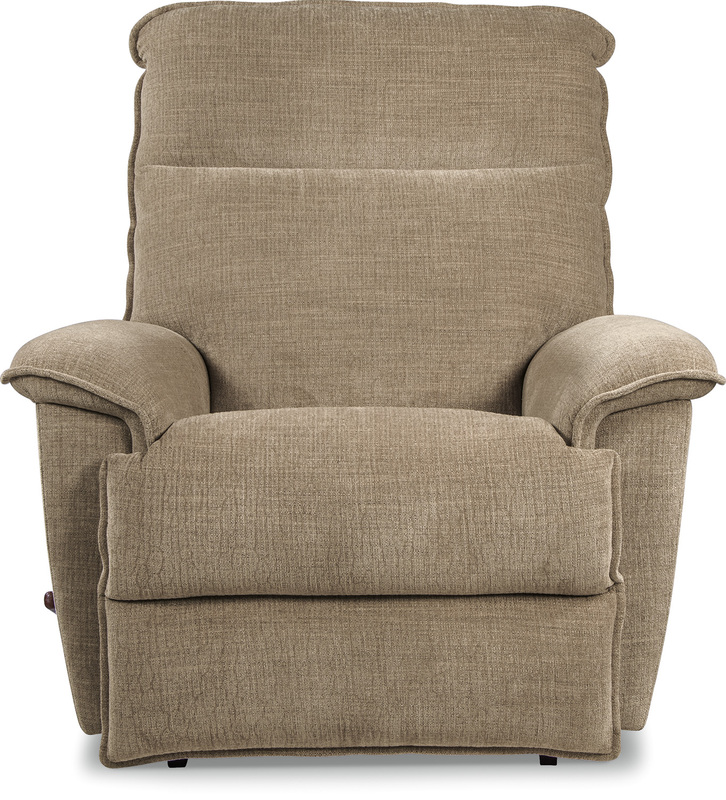 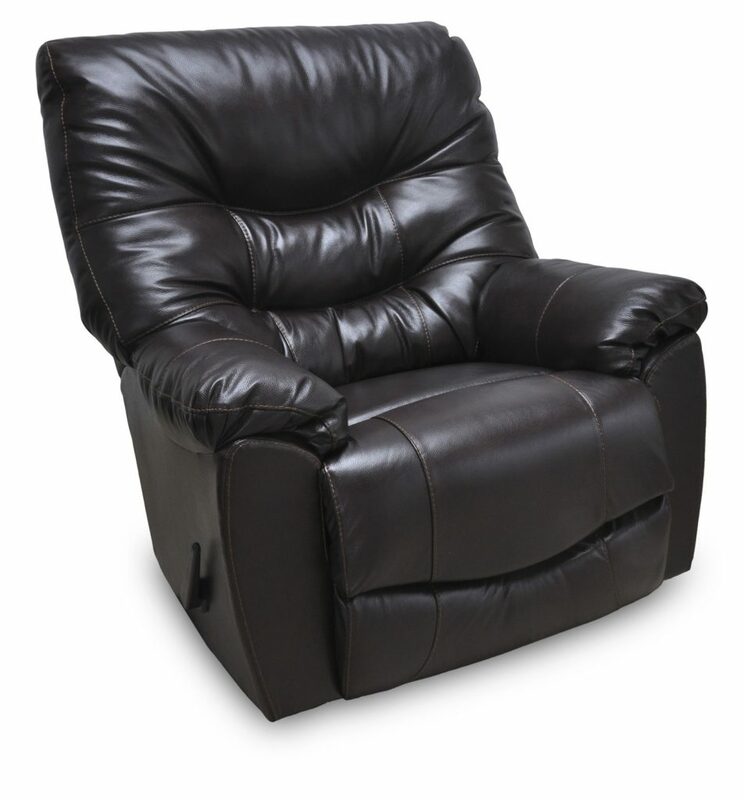 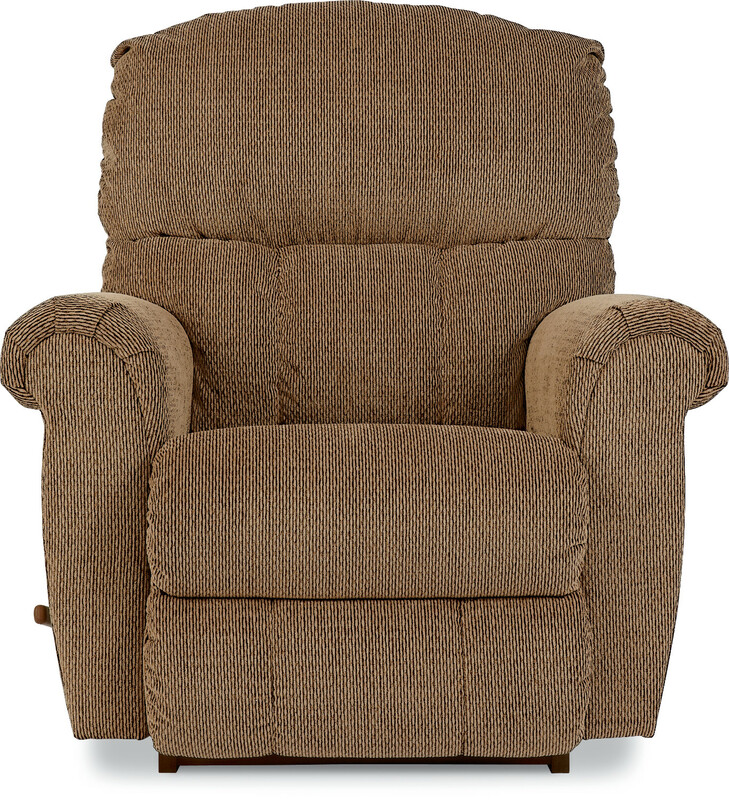 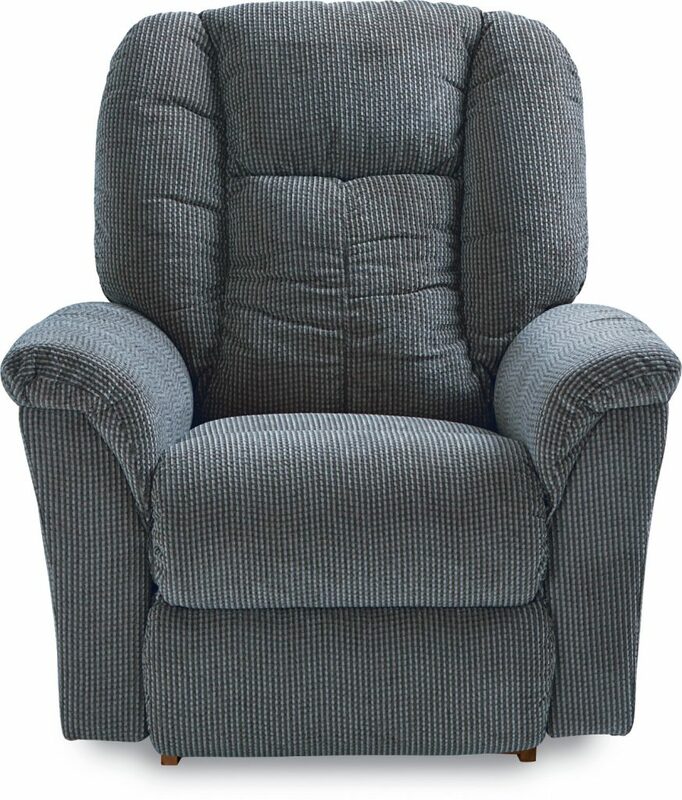 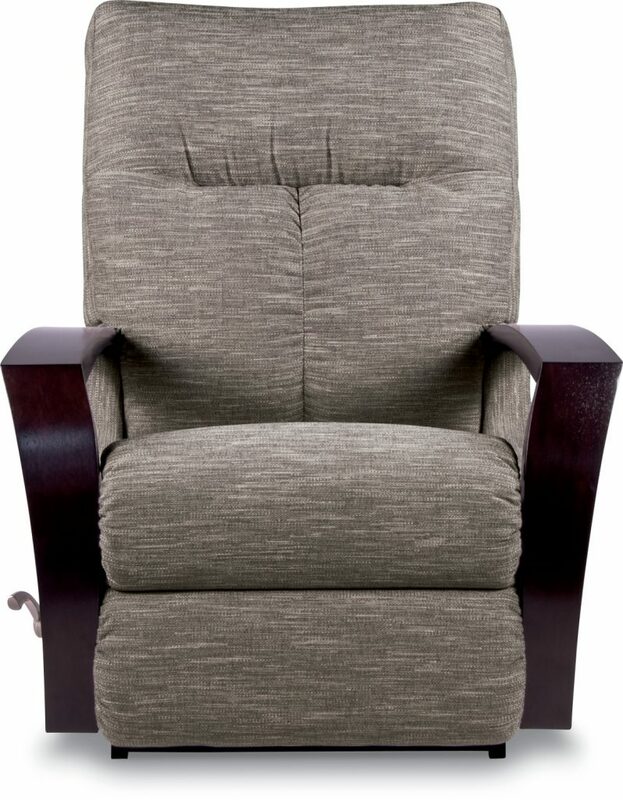 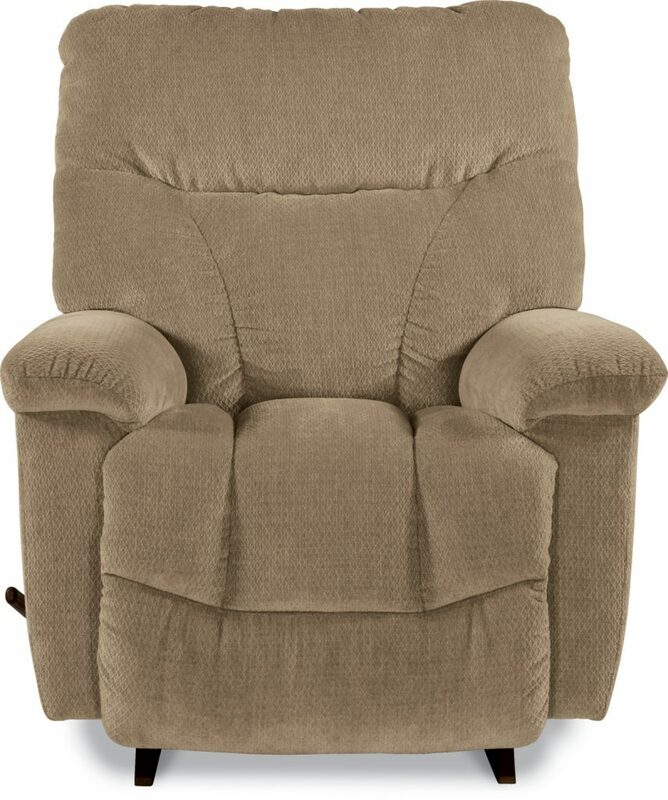 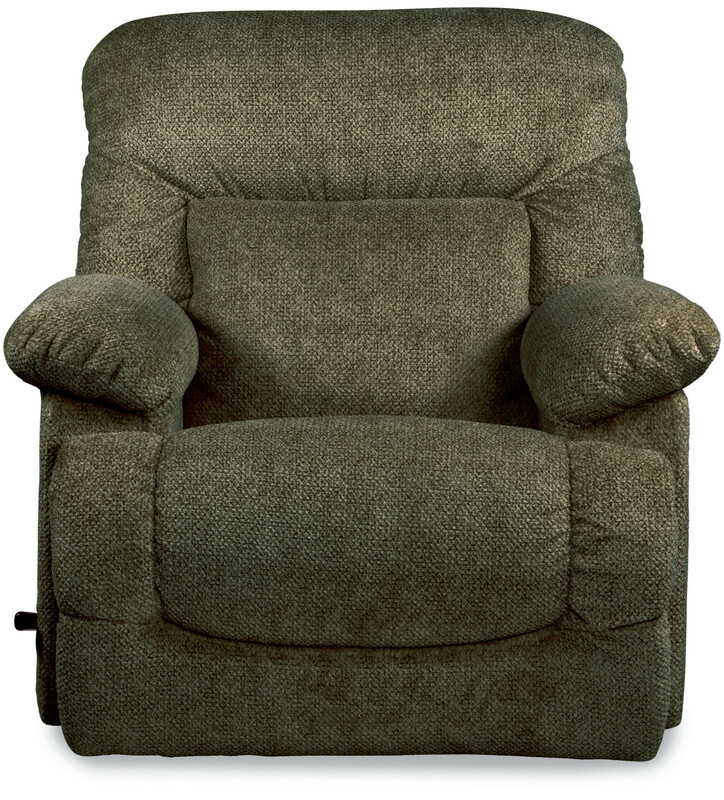 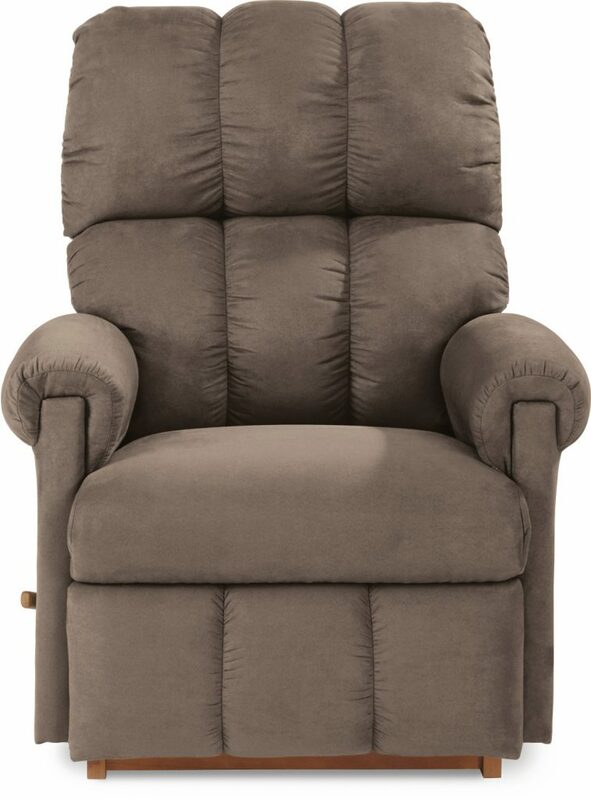 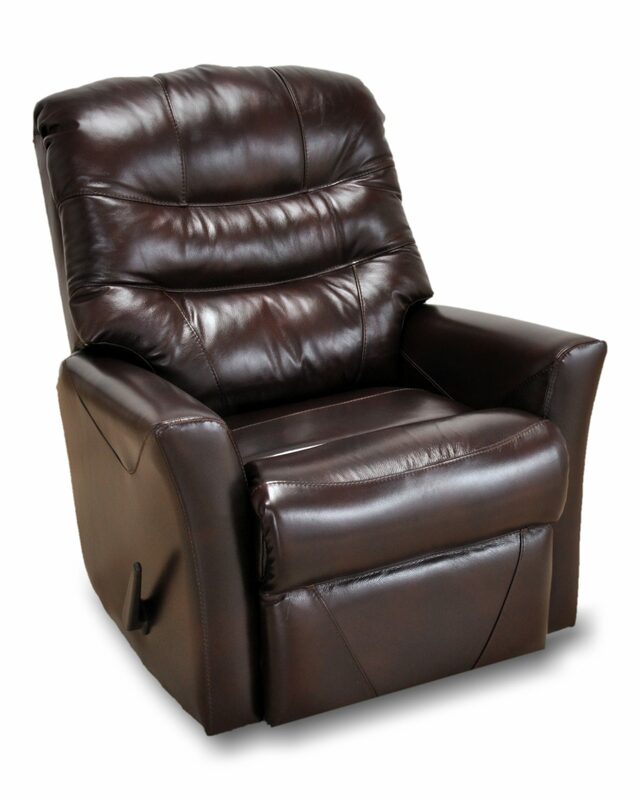 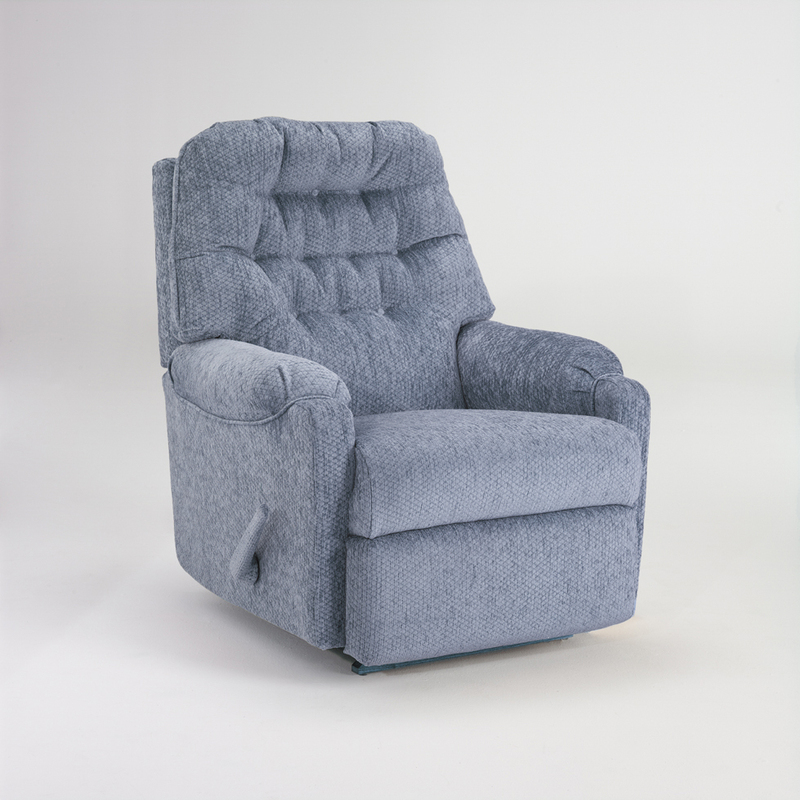 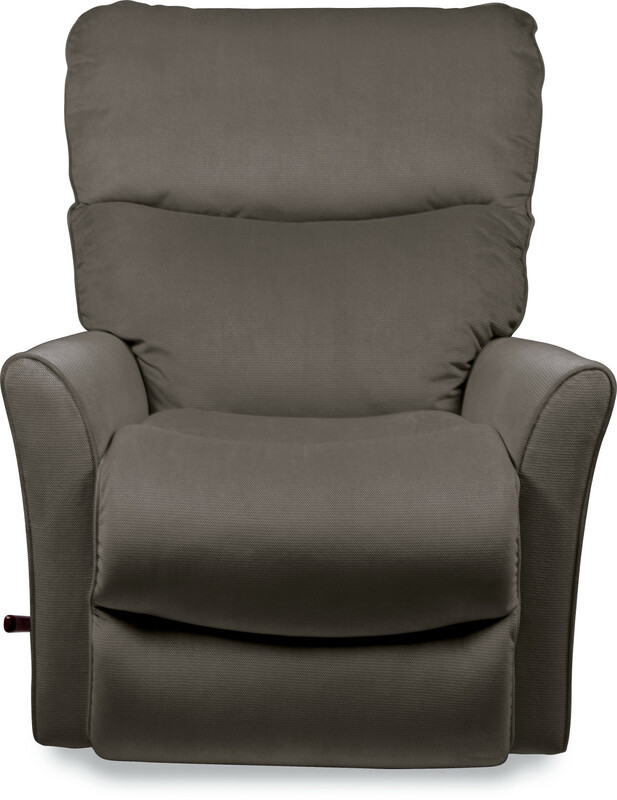 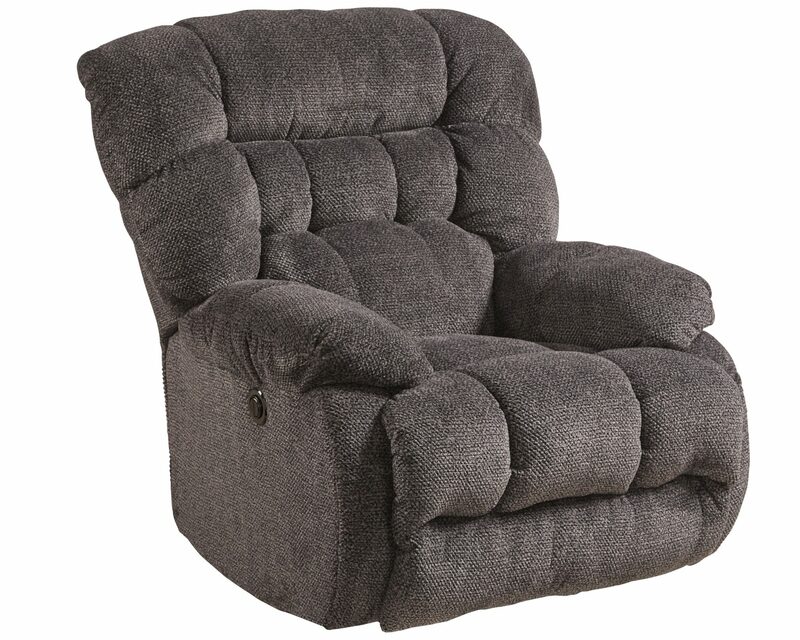 We stock different sizes ranging from small to large recliners to ensure you get the best seat in house.